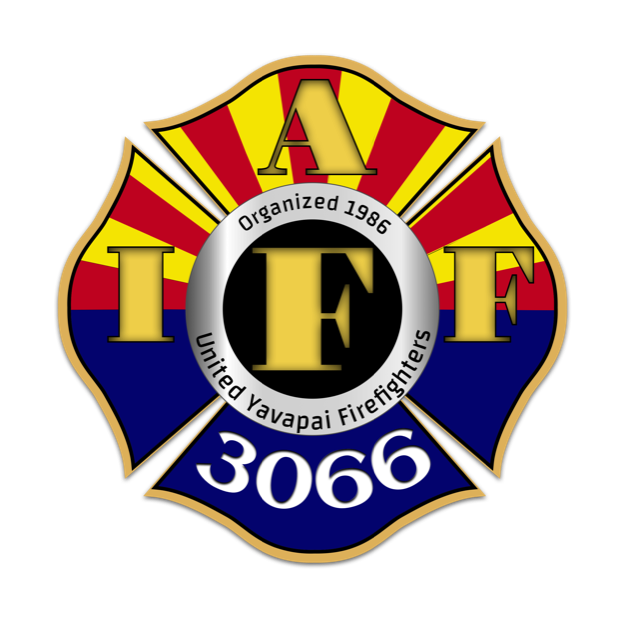 The United Yavapai Firefighters through a strong commitment to the Labor-Management Process will strive to safeguard and improve the safety and welfare of all members and improve our community and departments through positive interaction with our citizens, elected officials and administrators. 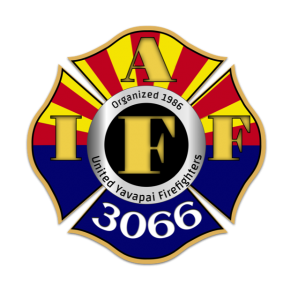 United Yavapai Firefighters Local 3066 shared a post. 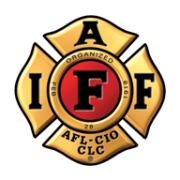 United Yavapai Firefighters Local 3066 shared a link.